After 50 years of service to country music, the 80-year-old George Jones has just announced that in 2013, he will be going on his final tour. “The Grand Tour” as it is being billed will include 60 dates. At this time, no dates or cities have been announced. 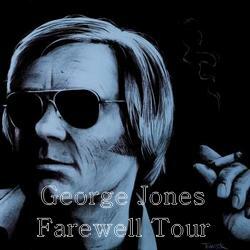 “The Grand Tour” was also an album and song Jones released in 1974. “It is tough to stop doing what I love, but the time has come,” Jones said in a press release, citing a desire to spend more time with his wife, children, and grandchildren. Her second LP, “Lift Your Eyes to the Hills,” was just released (April, 2012), and includes the single “The Bend” featured in Groninger Museum, The Netherlands. Listeners will find Lift Your Eyes to the Hills to be a dramatic shift from the aesthetic of King, leaving the lap steel and minimal drums behind for a pitch bending vintage organ, sub bass, warm mellotron string arrangements, vocal and guitar layers, and full band sound—with sparse and experimental moments still shining throughout the 10 tracks. Thayer sights having old friends Hank Sullivant (Kuroma, X-Whigs/MGMT) and Drew Vandenberg on board, as a big part of the production of this record. 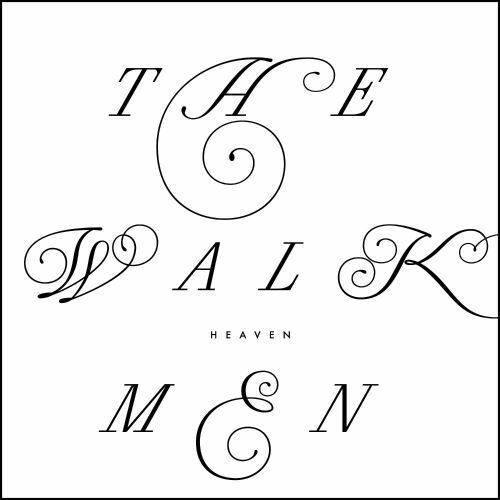 The Walkmen have spent the span of their career carefully nurturing, pruning and cross-pollinating their bittersweet fruits of sound until they get to the essence of their flavour. More surprisingly is that they appear to have found their niche far closer to the mainstream than anyone could ever have predicted. A record made by a band with utter confidence in their chemistry, Heaven takes another firm and measured stride forward in what is rapidly becoming a celebratory jog towards brilliance: a re-affirmation of what heart, skill, craft and guile can birth given time and experience. At its core Headwaters is about searching for the source of our desires, and the freedom that comes from understanding the ways in which the sources influence our directions. Rivers can’t change where they begin, or where they run, neither can we change our histories or escape their influence on us. Headwaters is a collection of parables, hymns and manifestos, stories of love and loss, sadness and joy, threaded together by the search for an ultimate source. Headwaters is my third record in four years, and I’m as excited about music and song-writing as I’ve ever been.